If you watch TheDog Whisperer on NatGeo Wild, then you know how almost magical Cesar Millan is with dogs. 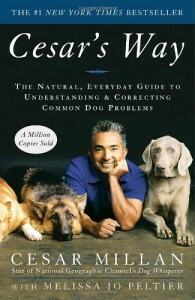 In Cesar's Way he lays out his philosophy of raising dogs. Honestly it is more of a memoir of how he developed that philosophy with a smattering of how you can incorporate them into you life with your dog. To be honest, I don't know if I fully buy everything that he says in the book but I do believe that the idea of calm-assertiveness in dealing with your dogs is what is needed. Calm-assertiveness isn't being mean to your pups. It isn't abusing them. It isn't ignoring them. What it is, is remaining calm when you deal with your pups, whether it is correcting or praising. Millan basically says that you should walk your dog before every new experience. Walk at least one and a half hours per day outside of walking before new experiences. 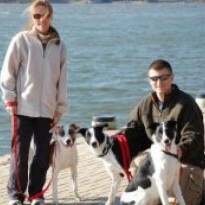 Walking them puts them in a migratory mode and exercises not only the owner but the dog physically and mentally. The next thing to keep in mind would be nose, eyes, ears. That is how you introduce them to all new experiences, after the walk. 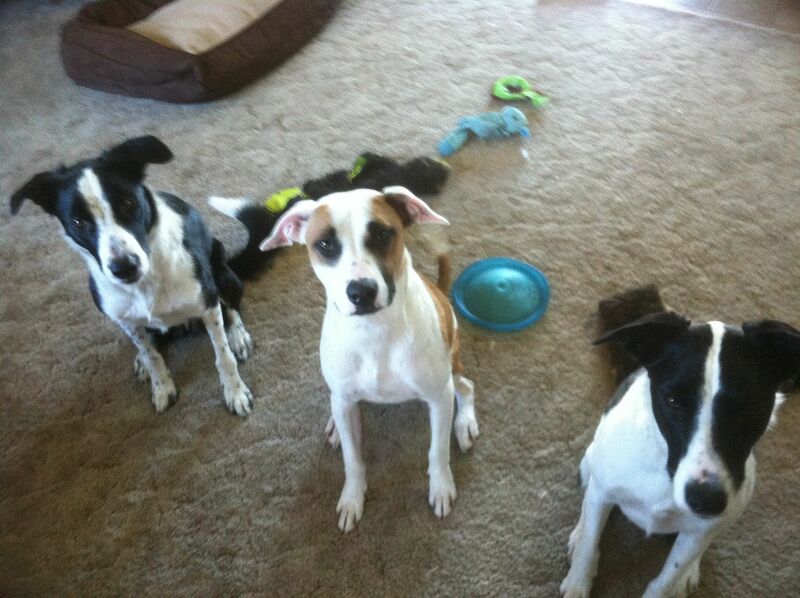 Finally, the formula to a balanced dog according to Millan is exercise, discipline, and affection in that order. I am now trying to adopt some of these policies. We'll see how this all turns out.